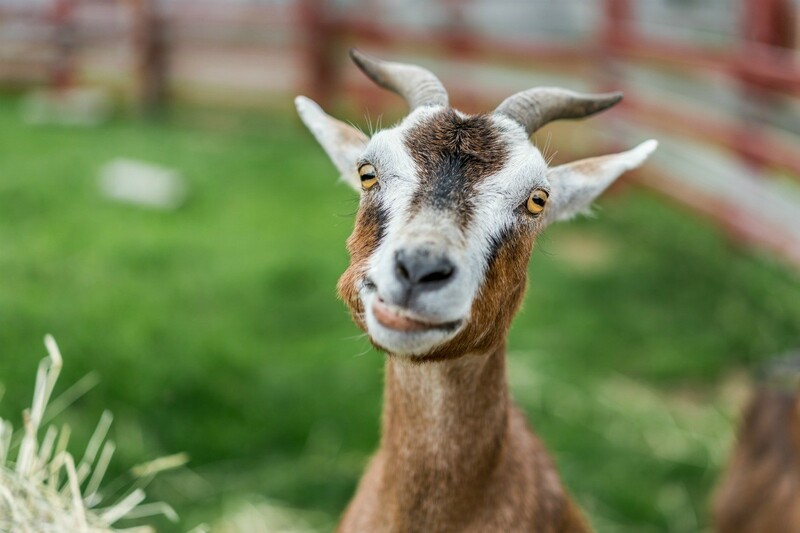 Persistent diarrhea in a goat can be very serious. There are a couple of possibilities discussed in this guide with an accompanying suggestion. If it continues get in contact with your vet quickly. He has had diarrhea for 3 days now. I can't get it to stop. What should I do? Can he have white rice? He has scours. Go to the feed store and get him the electrolyte packet (you mix it with water) for goats. He should also still be on mothers milk--if he isn't get some milk packets as well. Scours can kill a goat, sheep, cow or horse. It could be the symptom of something serious, so call the vet. Make sure he is well hydrated, get some Kao-lin Pectic from a feed place. If it still persists, go to the vet.